When Johnny finished school in Bathurst last year, it was as if a door had slammed shut on the outside world – literally. Johnny was born with Velo Cardio Facial Syndrome (VCFS), which is caused by a malformation in chromosome 22. It causes noticeable changes in a person’s facial structure, such as broader nose bridges and more widely spaced eyes, and can also cause cleft palates although this did not happen in Johnny’s case. 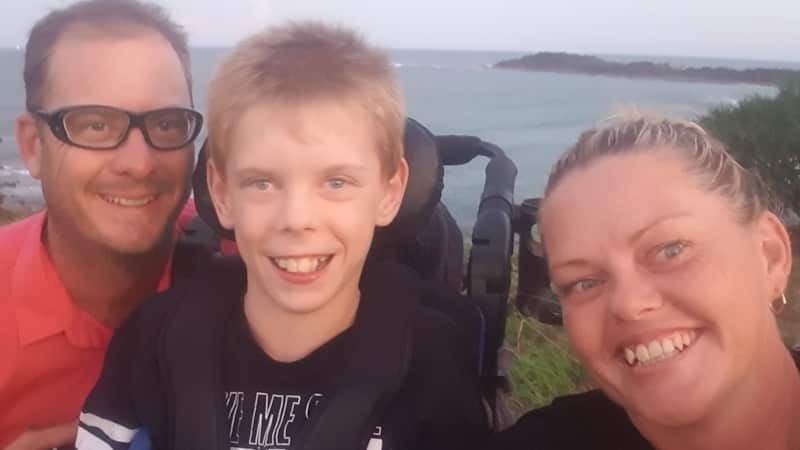 However, there were other associated conditions including a defective heart, a disconnected left lung artery and a mild intellectual disability. Johnny had a complete heart reconstruction when he was 11 months old from which he has made a complete recovery, but it has affected his growth. Despite all, Johnny learnt to read and write and finished Year 12 in the Life Skills stream at Bathurst High School. 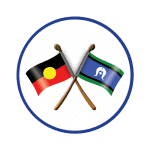 The school organised his application to join the National Disability Insurance Scheme as part of his assessment for transition to work funding, and his acceptance letter came through at the end of 2017. 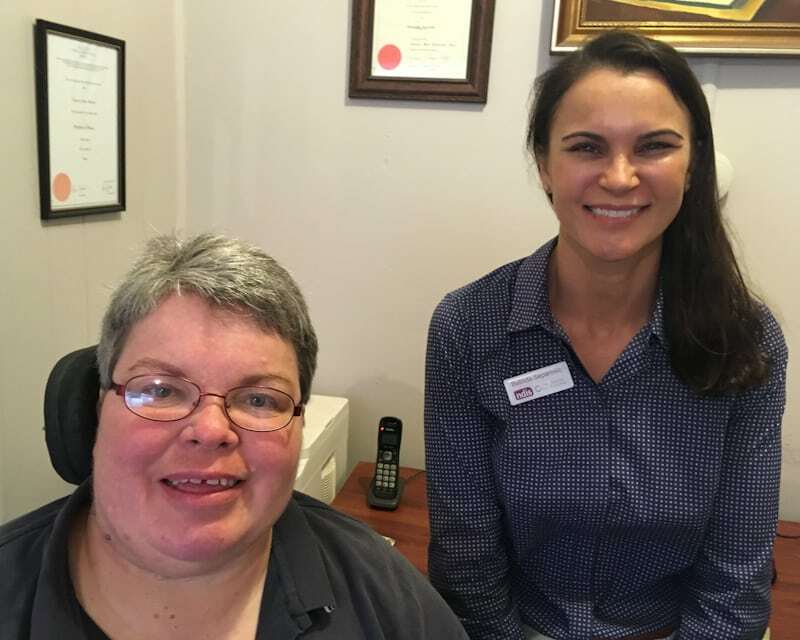 Johnny’s plan came through at the end of January 2018 and with his support funding in place Margaret was able to book him in with local disability service provider Viva. “He didn’t want to go at first but gradually he’s built up a good rapport with his support workers,” she says. 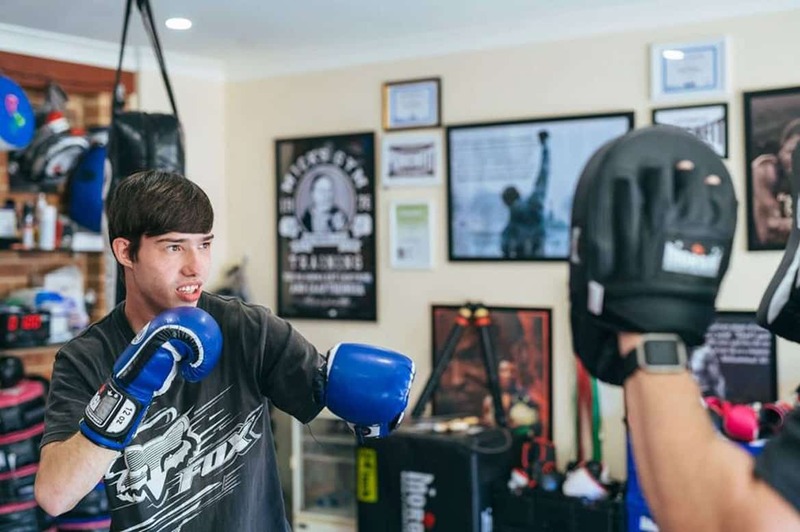 “Now he’s there five days a week and does all sorts of activities like boxing, one-on-one basketball, going out for milkshakes, taking cooking lessons, shopping for food, engaging in PCYC activities and undertaking travel training. Margaret hopes that if one day Johnny chooses to move out of home, he will have the skills to live independently with support. “He is making progress but slowly. Socially he is a lot better. 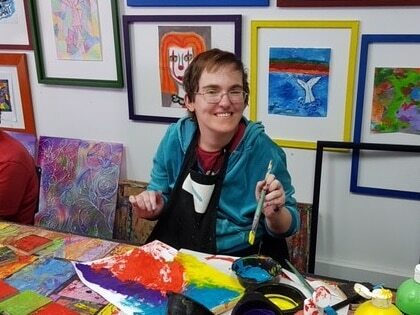 He finds it hard to do more than one thing at a time which makes things like learning how to drive difficult, and he still has to build his confidence to even apply for work. Margaret admits to feeling very worried about Johnny at that point: “It was a struggle and a fight to get Johnny to come out of his room – I couldn’t get Johnny to see there was a life outside his computer. Margaret hopes that if one day Johnny chooses to move out of home, he will have the skills to live independently with support. “He is making progress but slowly. Socially he is a lot better. He finds it hard to do more than one thing at a time which makes things like learning how to drive difficult, and he still has to build his confidence to even apply for work.